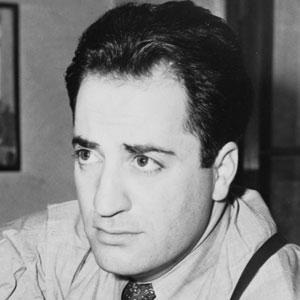 Armenian-American novelist who wrote The Human Comedy and The Time of Your Life. He used Greek mythology in his stories. He worked a variety of odd-jobs, one of those being an office manager. He was born in Fresno to Armenian immigrants. He married Carol Grace twice, in 1943 and in 1951. He met Charlie Chaplin when he traveled to Europe.